When it comes to the subject of abortion, today’s liberal rhetoric has produced an atmosphere common-sense that is simultaneously pro-choice and yet, anti-abortion, a contradiction that often overlooks what the choice to have an abortion entails and how this decision is experienced by women. While progressives verbally support the notion of choice, the idea that abortion could or should be a positive experience for women is rarely discussed in our socio-political landscape. 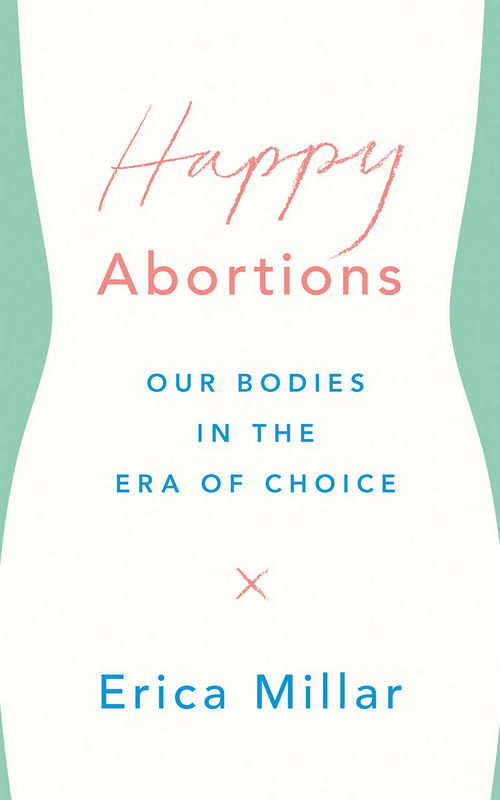 In this careful and intelligent work, Erica Millar shows how the emotions of abortion have been constructed in sharp contrast to the ideals we have created of motherhood as the unassailable symbol for women’s happiness. Through an analysis of the cultural and political forces that continue to influence the decisions women make about their pregnancies, forces that are frequently synonymous with the rhetoric of choice, Millar argues for a radical reinterpretation of women’s freedom.